The art and writing in this book are absolutely stunning. There is violence, guns, and some sexual situations, so certainly for older readers. 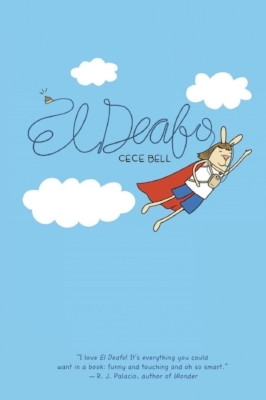 Echo is introduced in this title - she is deaf and a Native American who is struggling with her identify. During the story, she and Daredevil fall for each other and help each other to interpret the world around them, as he is blind and she cannot hear. This ongoing comic centers on a hero with split personality disorder and interacts with Ancient Egyptian gods. A visually stunning book that keeps you guessing. I have read letters to the editor from people who are also suffering form mental disorders who were so happy to see representation in this comic.